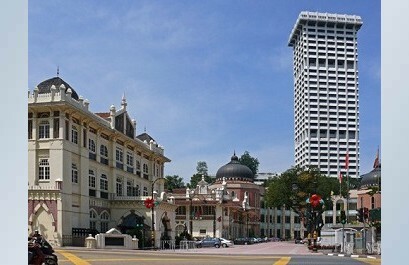 New Kuala Lumpur, Malaysia Stock Photos. Christina Jablonski has just published a new set of photos titled Kuala Lumpur, MalaysiaKuala Lumpur is a great city to visit at any time. In sultry January, when people were getting ready for the New Year, we enjoyed walking along the festooned streets of the Chinatown. We visited a Hindu temple, a stunning mosque or two and delighted in the colonial architecture. In other parts of the city we saw the glittering towers and elegant shopping malls, tried some Italian food and perfect cappuccinos. Yes, we'd like to go there again!View more quality stock images from Christina Jablonski here.